Guddi & Gikki is a restaurant serving home-style Indian food. This colourful family restaurant is run by Manveena, Chandeep and Diljot. With love and passion, they have fondly recreated the recipes their mothers cooked for them during their childhood. 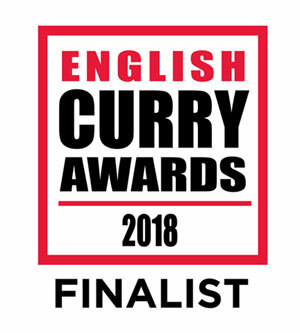 Today, they share their food and the joy of cooking authentic Indian recipes with very best English ingredients in a beautiful country town of Taunton. Their food is slow cooked, fresh and absolutely delicious. So if you are ready to have the best curry of your life, make your way to Guddi and Gikki’s. Please Like us on Facebook or Follow us on Twitter for all the latest developments! If you have visited us please write a review on Trip Advisor, we really value your feedback.